In this DataPoint, Andy reflect on software development, SSIS Catalog Compare, and his philosophies on testing software. 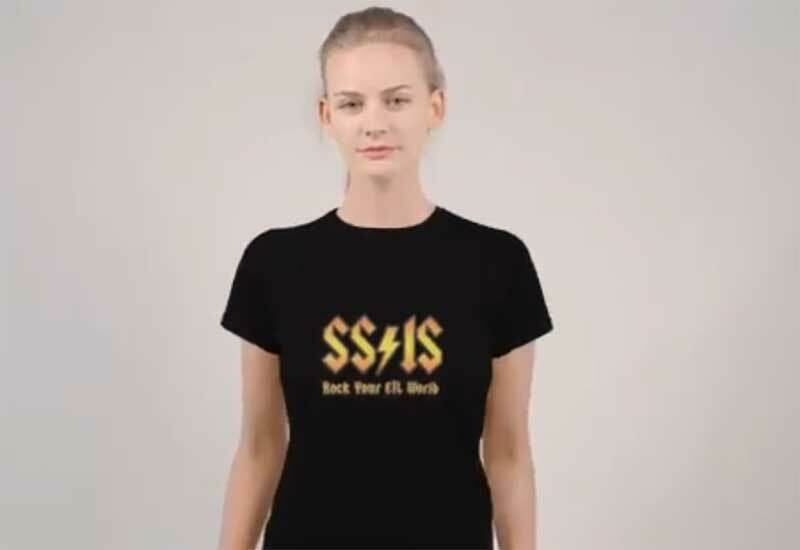 Also, if you want to grab a cool SSIS t-shirt, get it from Amazon today for $19 . You get some sweet geeky swag and your purchase helps fund the show. 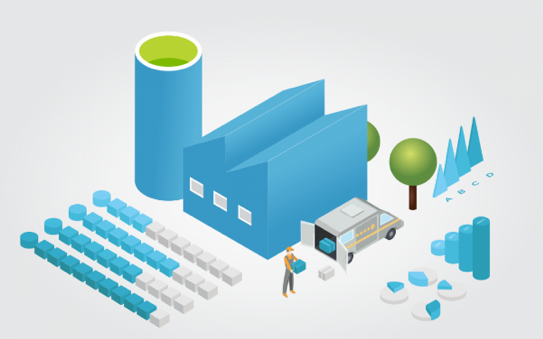 In this free excerpt from Andy’s Fundamentals of Azure Data Factory course, Andy shows off some of his prowess with ADF with our listeners.